For your convenience, Scrap-It Recycling Services now accepts paper recyclables as well as cardboard recyclables. Drop boxes are available for commercial and industrial locations. 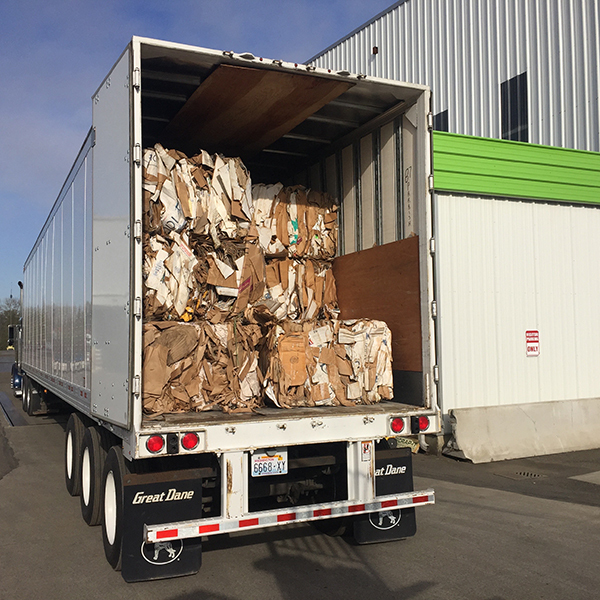 Scrap-It can provide commercial customers with cardboard or paper recycling options depending on volume – CALL for a consultation. Pick up options are flexible or upon request.